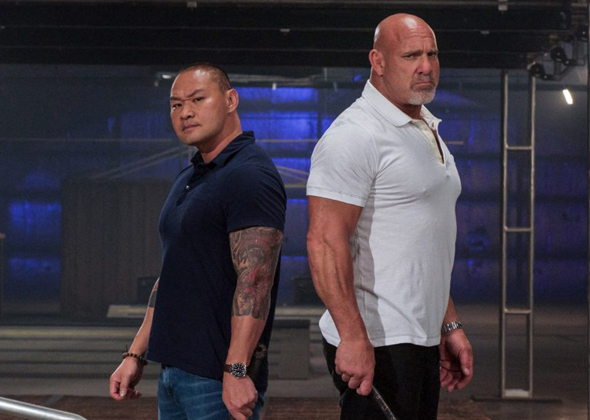 Knife or Death is a new competition series featuring the country's most experienced blade smiths, martial artists, and knife experts as they slice, stab, and chop their way through a blade-shattering gauntlet for a chance at winning a $20,000 grand prize. 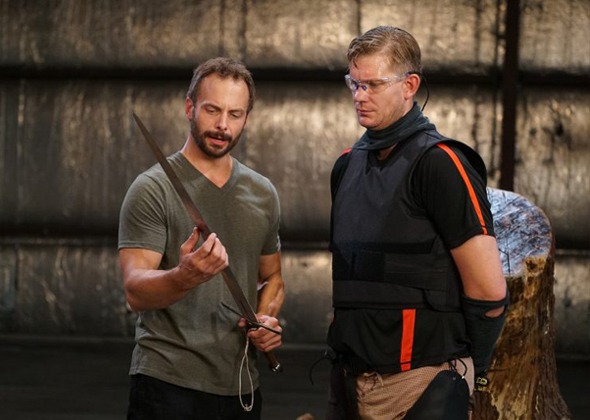 In every episode, competitors take a timed run through an obstacle course unlike anything else on television, which tests the strength, sharpness, and craftsmanship of their blades, along with their skills at wielding them. Only the two competitors with the fastest times gain entry to the final round each week, the dreaded Dead Run. 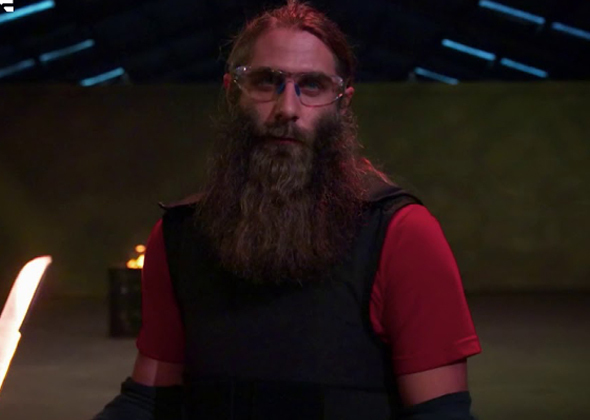 The winner of each episode earns a cash prize, and a coveted spot in the season finale where they will compete in the Championship showdown. Who can do the most damage and complete the most obstacles in the shortest amount of time? Whose blade, and dreams, will shatter? 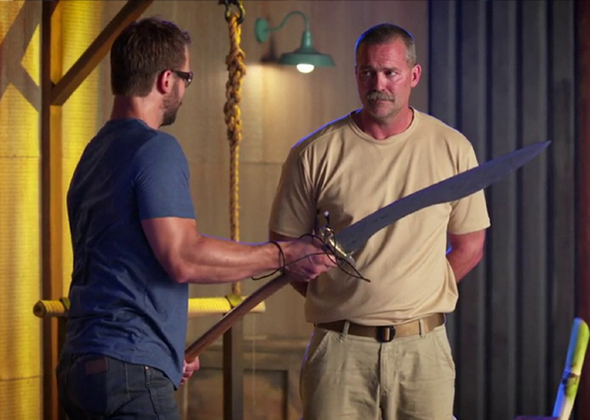 And who will be crowned Knife or Death Champion?